These past few weeks, tragedy has dominated the headlines. It is always, of course, extremely important to recognize and remember the victims of events like the Boston bombings and the Texas Fertilizer Plant explosion that happened recently and do whatever we can to help and comfort those who need it. It is also sometimes important, especially in times of difficulty, to take some time to remind ourselves of the good things that have happened, the little things that make people’s day, the good Samaritans, and even some of the ridiculous and funny events that take place in our world. Here’s a list of a few things of those things from the past couple weeks. A South Carolina woman was reunited with her stolen wallet 23 years after it first disappeared. A man found it in the ceiling in a bathroom he was working in and had it returned to the woman with credit cards, family pictures, and her son’s birth certificate still inside. 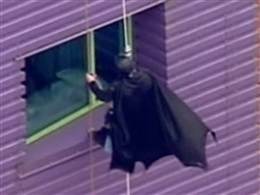 Super heroes are known for their good deeds, but kids in a Pittsburgh children’s hospital got a surprise when Spiderman, Batman, Superman and other popular characters showed up in place of the usual hospital window washers. A group of UFO believers want the U.S. government to come clean about what it knows about the mysterious aircraft. They are holding a “citizen hearing on disclosure” in front of former Congress members in an effort to finally get the truth about our extraterrestrial visitors. And you thought you splurged on your last trip to the mall. 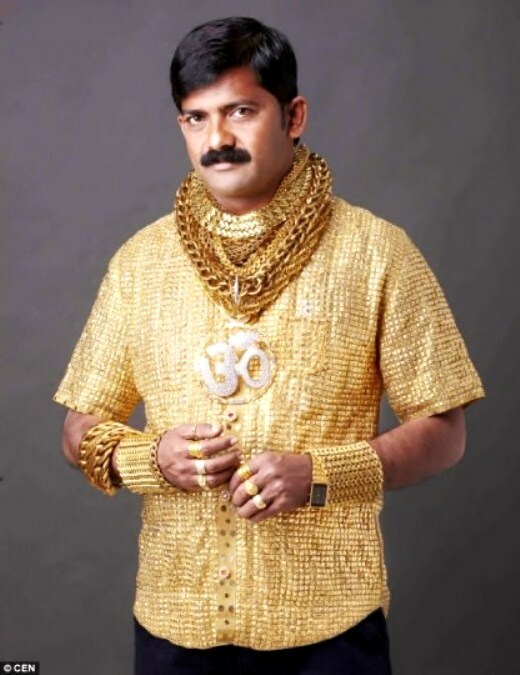 In an effort to make a name for himself, a man in India had a shirt designed for him entirely out of gold. The extravagant garment took two weeks to make with workers putting in 16 hours a day and cost a total of $250,000. Apparently you can never be too careful. A Scottish cruise ship company paid $1.5 million for Loch Ness Monster insurance to commemorate the 80th anniversary of the legendary beast’s spotting. Kevin Randolph is a freshman at Bloomsburg University majoring in Mass Communications on the Journalism Track.